Looking for an inspirational speaker on the imposter syndrome? Kate delivers keynotes, workshops and seminars on the imposter syndrome (which is really a phenomenon...), confidence and presenting with impact. She has also written a blog for the Oxford English Dictionary on the topic. Talks can be tailored for women in or seeking a leadership position, or for a mixed gender audience. The impact of training in the softer skills is often under-estimated. For management and leadership, there is nothing soft about the changes that you will make after attending a workshop by Kate Atkin. An enthusiastic and energetic trainer, Kate ensures you find the messages practical and applicable by employing a mix of Positive Leadership, Accelerated Learning, NLP and intuition. Kate is also qualified to deliver the Myers–Briggs_Type_Indicator (MBTI), CAPP R2 Strengths Finder and Extended DISC assessments. 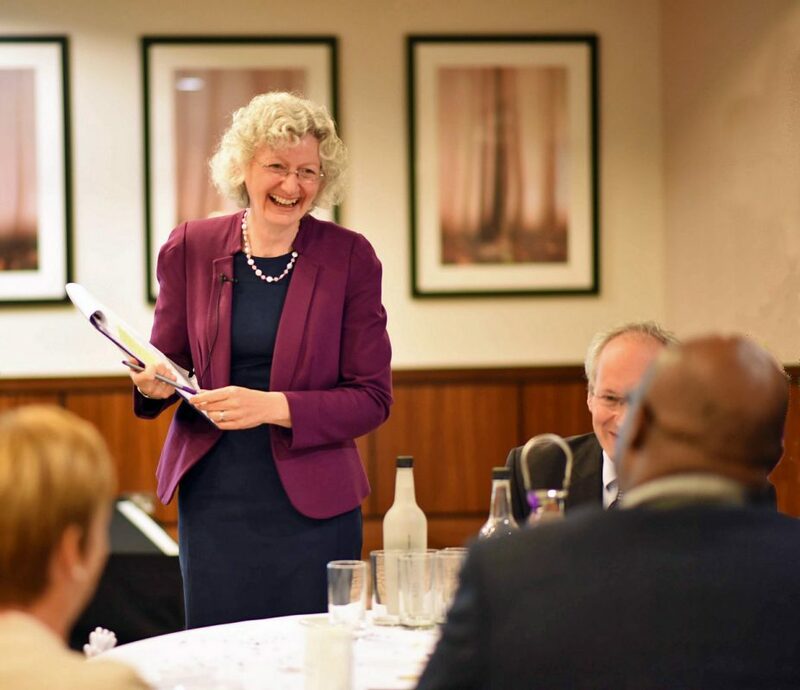 As an inspirational and motivational speaker, Kate really enjoys connecting with people by speaking at live events. My most recent talk 'Success: what lies behind the Mask?' covers an exploration of courage, confidence and the imposter phenomenon. It can be tailored to suit your event. Executive coaching is a recognised way of improving workplace skills. An experienced coach, Kate listens first and employs deep questioning techniques to challenge your assumptions. She then helps you identify ways to move forward. Each coaching session culminates in developing a plan of action. Beginning with identifying your strengths, Kate formulates a coaching programme to suit you. Kate has particular experience and skills in presentation skills coaching. Regretfully, there are no openings for new coachees to work with Kate at this point in time. Have you ever wondered how to make your key meetings more effective, your away days more productive and stop procrastination? Using Kate as your external facilitator lets you do just that. Kate's facilitation approach uses appreciative inquiry, which helps you identify what works well, understand the key issues and encourages discussion so everyone feels involved and aids understanding.